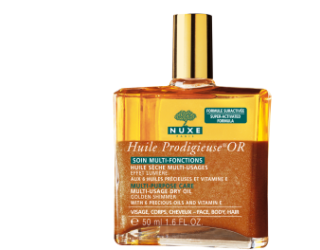 I met up with a representative from Nuxe Paris back in the days and I really loved their products. The staple product that I recommend to you is their lip balm. I've let my friend with chapped lips use it once and it repaired it that night. I also have the nail and hand cream which smells like almond. It's fabulous. The lip balm is super nourishing and definitely repairs chappiness. 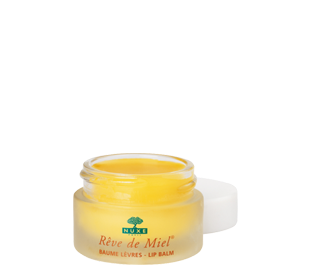 I woke up this morning to chapped, grainy lips due to dehydration and I went over to grab this balm and went to work. As soon as I got to work, (in about an hour) my lips is back to normal. No more grains! Suitable for all ages even kids and all skin types. Non-greasy and non-sticky. You will be happy, I promise! Next up is this wonderful dry oil for the face, body, and hair. This will make you glitter like a sun baby, keep your face and body velvety, and that hair voluminous and glossy. Great stuff. Again this is great for all skin types and ages. I suggest you ladies and men take a look at this line.